Most mobiles - 73% - are smartphones and nearly half are running Google's Android operating system, according to the latest research. Most mobiles (73.2%) are smartphones and nearly half are running Google's Android operating system, according to the latest figures from Kantar Worldpanel ComTech. 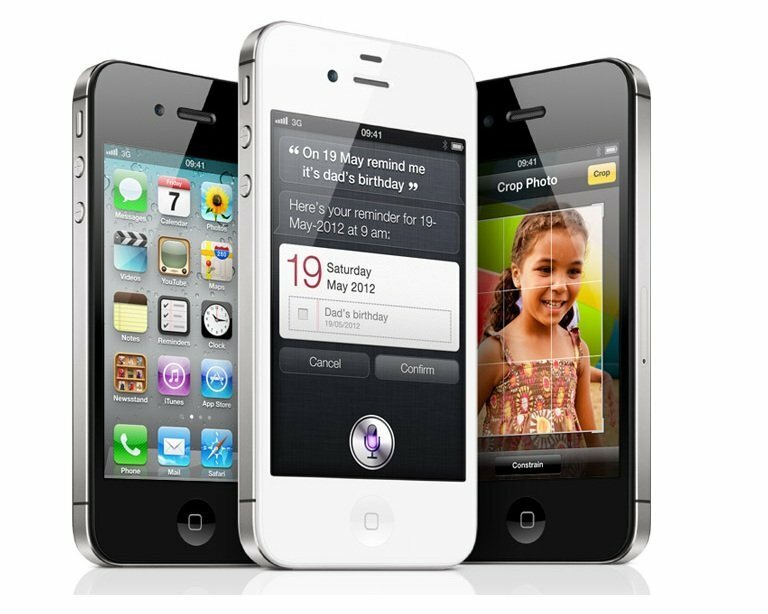 After a dip in Android sales over the end-of-year holiday season with the launch of Apple's iPhone 4S, sales for the 12 weeks ending 19 February show Android phones making up 48.5% of the market compared with 37.8% the year before. Apple's share of sales, which rose to 34% in the 12 weeks to 26 December 2011, fell back to 28.7%. RIM's share rose slightly compared to the previous 12-week period, from 16.1% to 17.1%. However, the figures also show that less than half of smartphone sales in the period were to users moving up from feature phones. Among smartphone owners, there is also a lot of switching between platforms with 54.1% of smartphone owners who bought a new device switching to a different platform. Apple had the highest satisfaction rating, at 8.8, followed by Samsung, which makes Android, Windows Phone and Bada handsets at 8.0. HTC, which makes Android and Windows Phone devices, was third with 7.6. The biggest shift was away from Nokia's Symbian and RIM's Blackberry to Android or Apple's iOS. Among those upgrading from feature phones, Android was the top choice followed jointly by iOS and RIM. But some industry analysts believe that Android may have hit a ceiling, according to the Guardian. The paper quotes Dominic Sunnebo, the global consumer insight director at Kantar ComTech, as saying Android has hovered around the 45%-50% mark for the past few months without any sign of going above that. Android's biggest wins have come from smartphone owners moving away from Nokia's fast-disappearing Symbian platform, but Sunnebo predicts that in the future, the struggle for market share will be much more competitive. Kantar ComTech estimates that 51.3% of the UK population now owns a smartphone. Sunnebo said there is a huge difference in the way mobiles are being used compared with a year ago. "For example, just under half of people in the past four weeks used GPS or maps on their smartphones, this compares to only 33.9% a year ago," he said. Similarly, 39.2% of people are now downloading or streaming videos to their mobiles, an increase from 10.6% a year ago. This shows a positive stage of Android, Android seems to make a good market according to the report. It seems that Android is slowly taking its place and soon will lead up to other smartphones.